You might want to think twice the next time you consider hanging those fluffy dice from your vehicle’s rear-view mirror. Even letting your brother borrow your car might cost you – in terms of cover, that is. 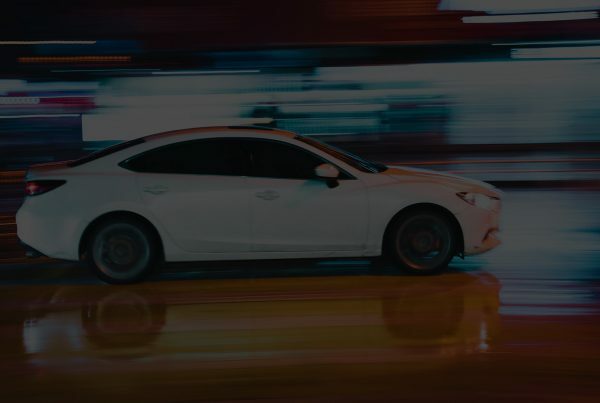 A survey by price comparison and switching service uSwitch.com found that 63% of British drivers commit simple mistakes that could invalidate their motor insurance. These seemingly small errors include driving while wearing inappropriate footwear, putting off car maintenance, and forgetting to renew MOT or tax on time. According to uSwitch.com, Association of British Insurers (ABI) data shows that more than 43,000 car insurance claims are rejected annually. With the average insurance claim at £2,671, motorists could be losing as much as £114.85 million from claims being rejected each year. 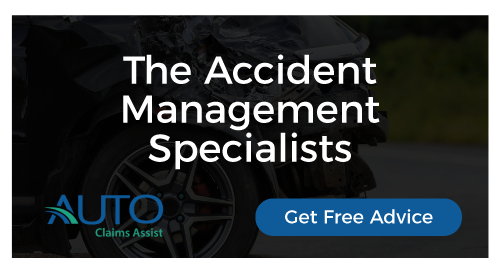 “We know the British public are increasingly time poor, so it’s unsurprising that motorists can be forgetful when it comes to locking up their cars or renewing their car MOT and taxes on time,” said uSwitch.com insurance expert Rod Jones. See below if you’re guilty of committing at least one of these costly mistakes. Previous PostCould Refurbished #Alloy Wheels Have a Negative Effect on the #Braking System?